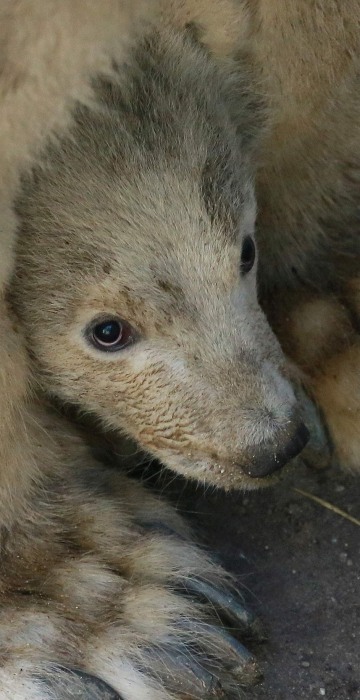 A lioness eyes the Queen of England, March Madness and more of Thursday's best pictures. 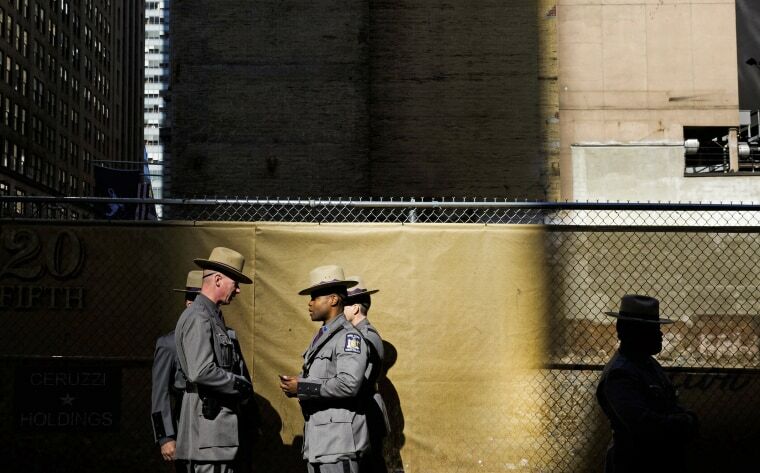 New York State police troopers gather for the 2016 St. Patrick's Day parade in New York on March 17. The annual event is the largest St. Patrick's Day parade in the United States. 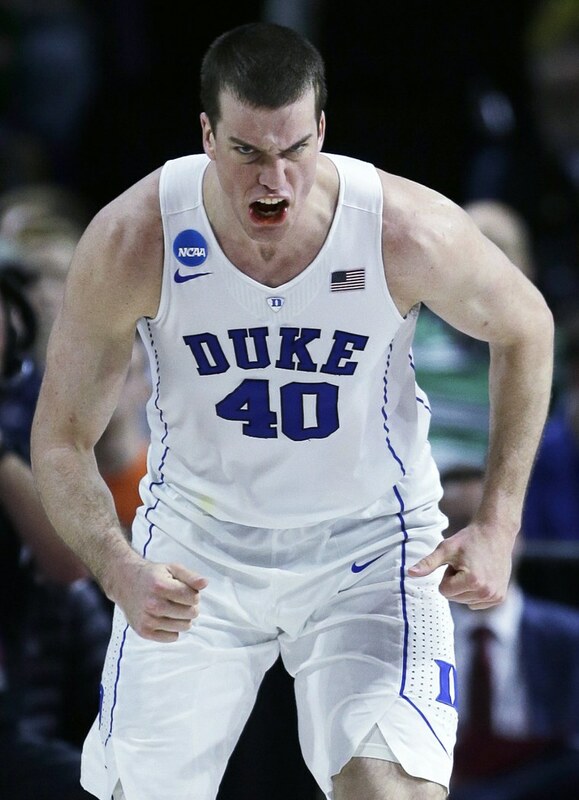 Duke center Marshall Plumlee (40) lets out a yell as he heads up court after hitting a basket against North Carolina-Wilmington in the second half during the first round of the NCAA college men's basketball tournament in Providence, Rhode Island. Plumlee had 23 points as Duke defeated North Carolina-Wilmington 93-85. 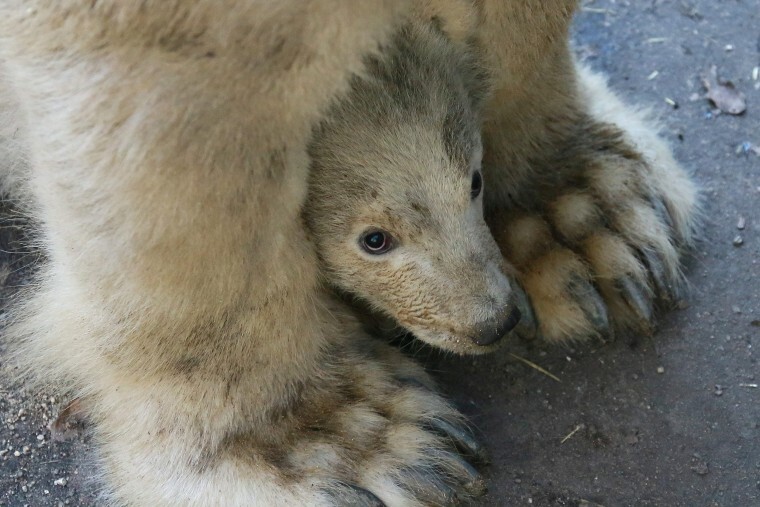 A three-month-old polar bear cub peeks out from between its mother's paws at a zoo in Brno, Czech Republic. 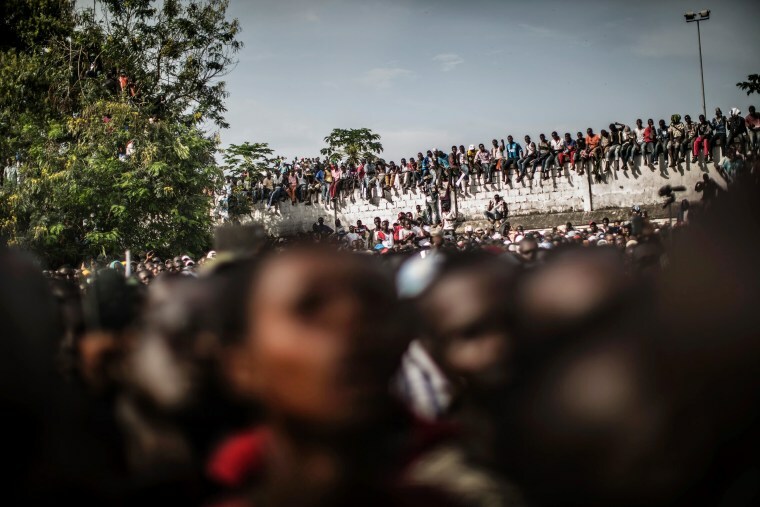 Supporters of opposition leader Guy Brice Parfait Kolelas gather for a rally in Brazzaville, Congo, ahead of Sunday's presidential elections. 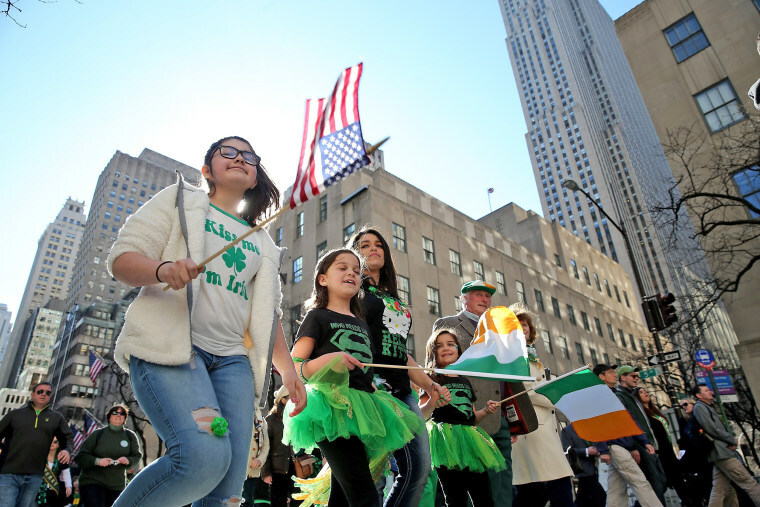 Participants march in the 255th annual St. Patrick's Day Parade along Fifth Avenue in New York City. 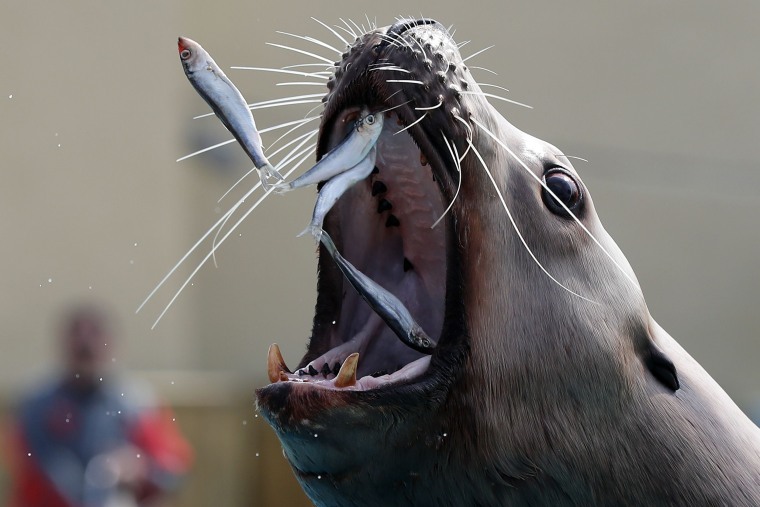 A sea lion eats sardines in the Marineland theme park on the French riviera city of Antibes, southeastern France. 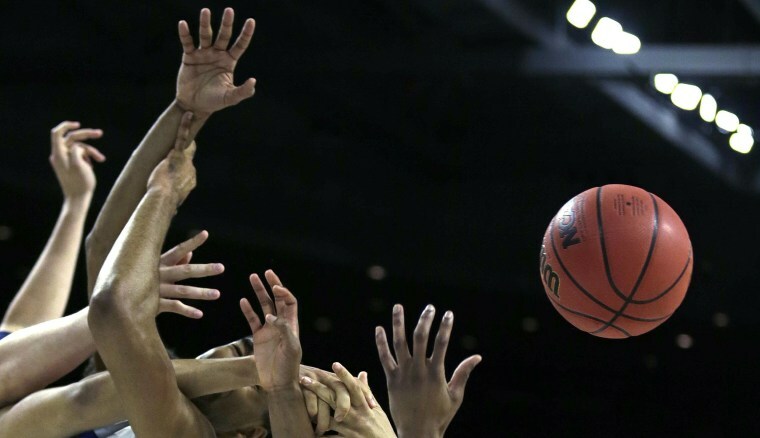 Players from Duke and North Carolina-Wilmington vie for a rebound in the first half during the first round of the NCAA college men's basketball tournament in Providence, Rhode Island. 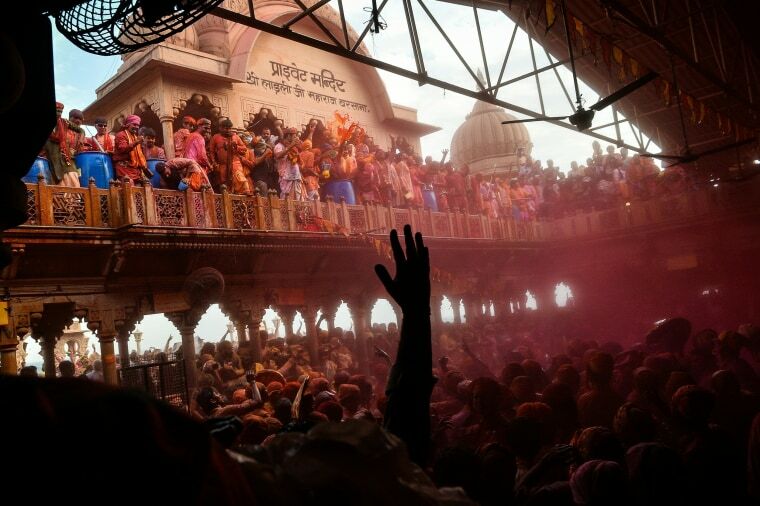 Revelers throw colored water onto other villagers during the Lathmar Holi celebrations in the village of Barsana, India. Holi, also called the Festival of Colors, is a popular Hindu spring festival observed in India at the end of the winter season on the last full moon day of the lunar month. 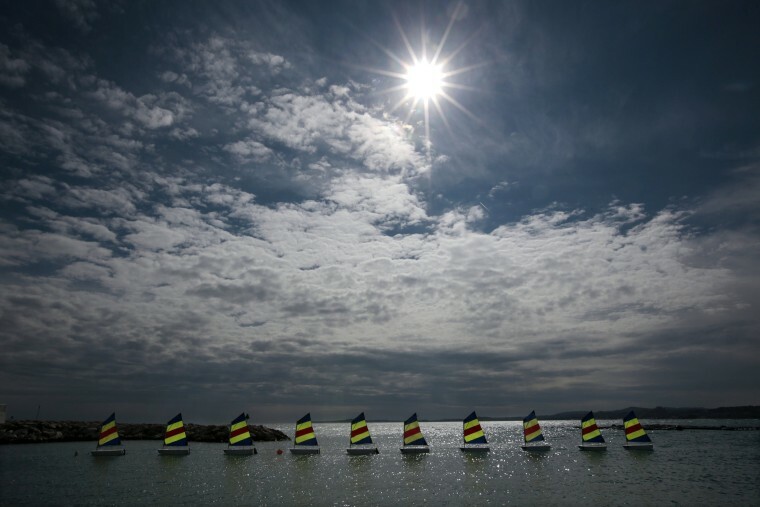 Boats sail in a line in Cagnes Sur Mer, France. 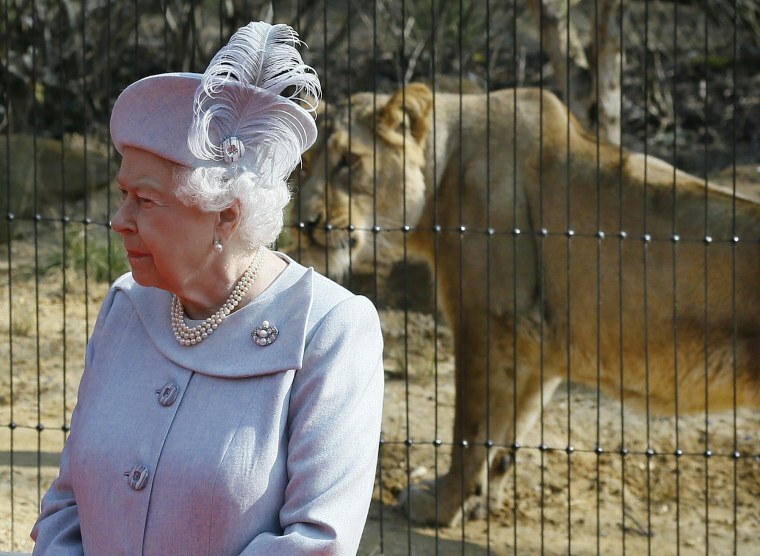 Britain's Queen Elizabeth II stands in front of an Asiatic lioness during a visit to officially open the new "Land of the Lions" at the London Zoo.